Acorn Stairlifts can help you and your family, once again, have full use of the home you love. Island Home Medical is the Vineyard’s Authorized Acorn Factory Representative providing measurement, installation and service of the indoor and outdoor Acorn Stairlift. 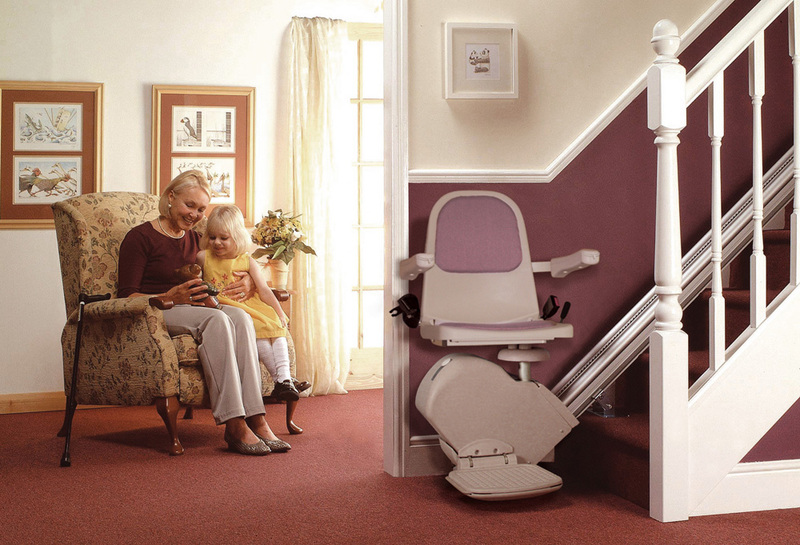 Safety, design and accessibility are the key features of the Acorn Stairlift. Contractors and renovators will find our systems integrate well into the design of new construction and renovations. Call us for a measurement of your stairway and a free estimate.